This is library for a progress bar, but since I've found myself using it in several of my recent applications, I thought I'd package it up and share it with the community. The API allows you to create an instance of the progress bar and returns a notifier reference which is used to increment it (and optionally display the name of the current item being loaded). The progress bar will only appear if it takes at least 500ms to load something in order to avoid watching the window rapidly flash and disappear during fast loads. Version 1.0 is still available for those of you who want to use it with 2011, but due to the use of the a-sync call, it cannot be saved for previous versions. 0x100 Prepare to call and collect—Use this option flag when you want to collect the results of an asynchronous call to a target VI with the Wait On Asynchronous Call node. If you use this option flag, you must include one Wait On Asynchronous Call node for every call that you begin with a Start Asynchronous Call node to ensure that LabVIEW does not retain any started calls in memory indefinitely. Since I don't see a call to the Wait On Asynchronous Call in your code, it seems like option 0x80 would be more appropriate. Does ver 1.0.0.8 work ? Nice, simple tool. Thanks for sharing it! Noticed one issue: the "name" input of the increment function doesn't do anything. It would be easy to conditionally append this to the displayed string, but currently it doesn't go anywhere. Looks like you have a typo in there. Is it available for 2011 or 2012? I corrected it - thanks! My guess is that you don't have LV 12.0 or newer installed on that system, or your installation of VIPM somehow can't find it. 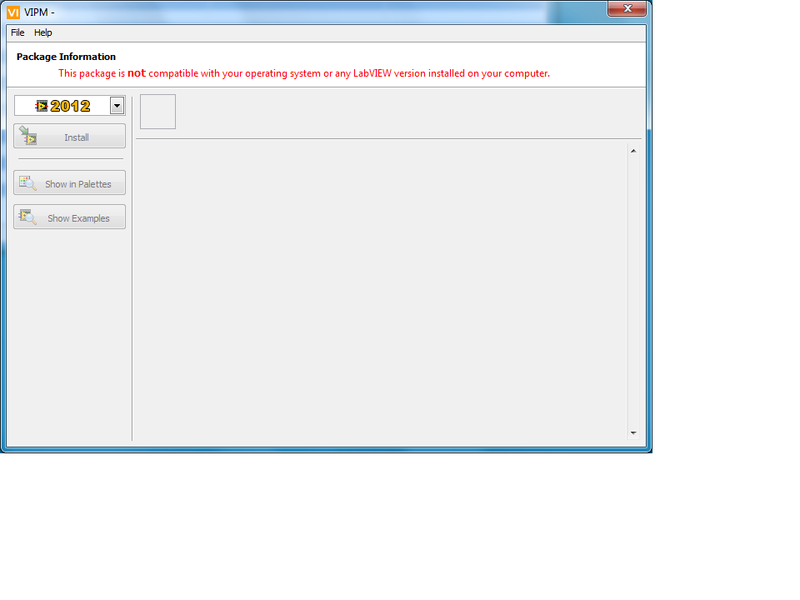 I do have LV 2012 SP1 installed on this system. I didn’t write the code for the VI Package manager, so I can’t comment on why it can’t find the LV 2012 SP1 installed on this system, other than sloppy coding practices. Luck has nothing to do with the fact that Version 2.0 is not compatible with LV 2012. I just tested the version 2 package with VIPM and LV 2012 and it does install and work, so we need to look at why your VIPM is not able to find/connect to LV 2012. 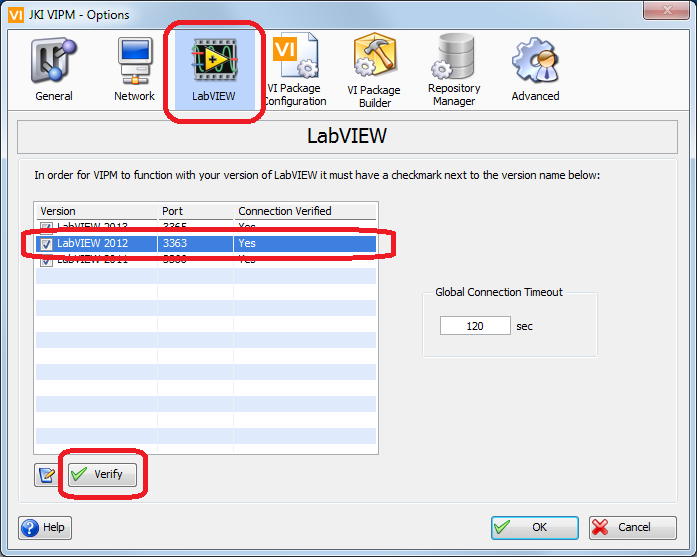 In your VIPM installation please verify that VIPM is able to communicate with LabVIEW 2012. 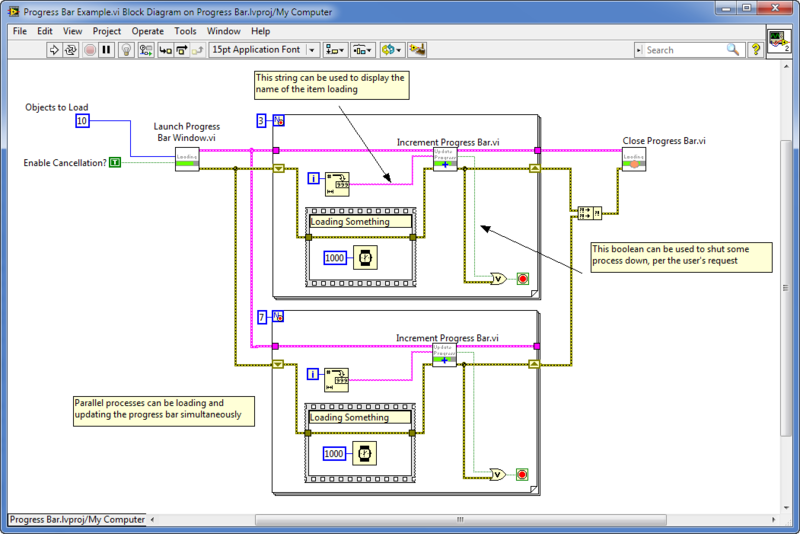 In some cases, VIPM loses connection to an open instance of LabVIEW in which case you need to manually close LabVIEW, and let VIPM open it again to re-establish the connection.